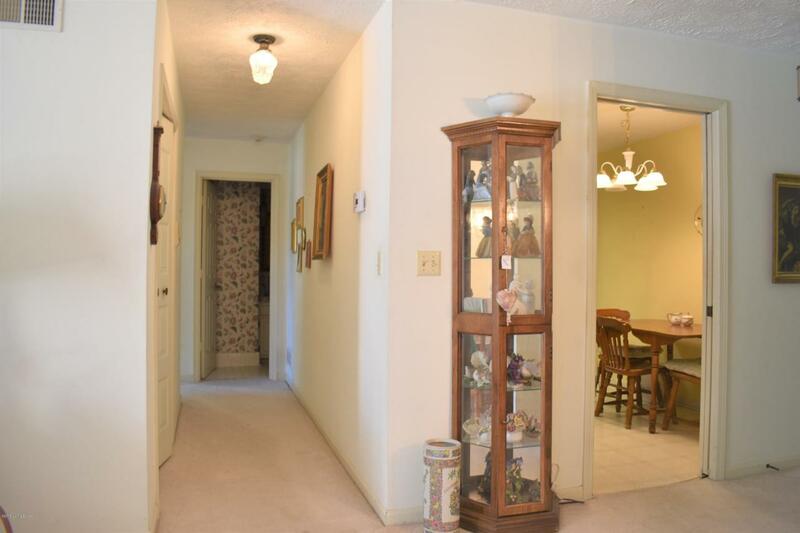 Check out this great spacious condo and enjoy Living in The Royal Oaks Community!! The large master suite has a private master bath with double sink vanity along with plenty of closet space Eat in Kitchen and the dining area right off the kitchen. Enjoy looking at the pool from your own private covered balcony. 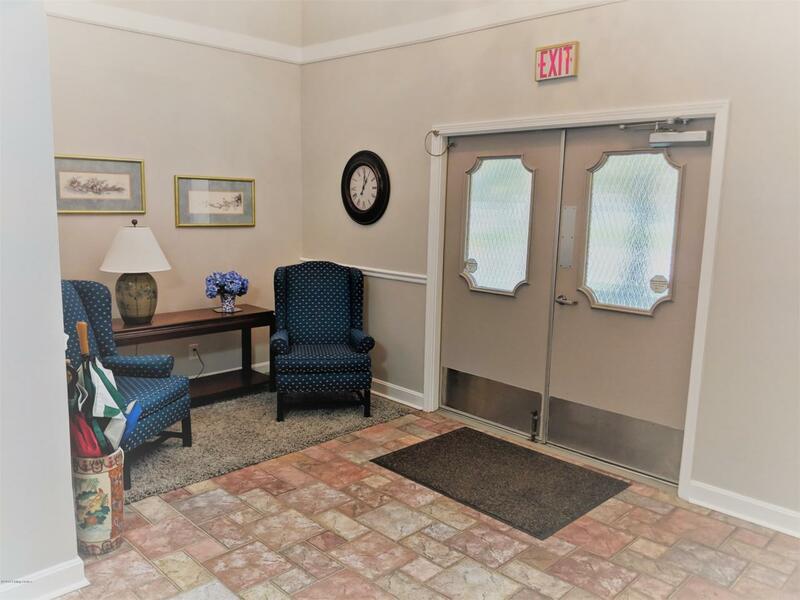 Royal Oaks is a great pet friendly community to live in and call home with its pool, clubhouse, special events with the neighbors!! 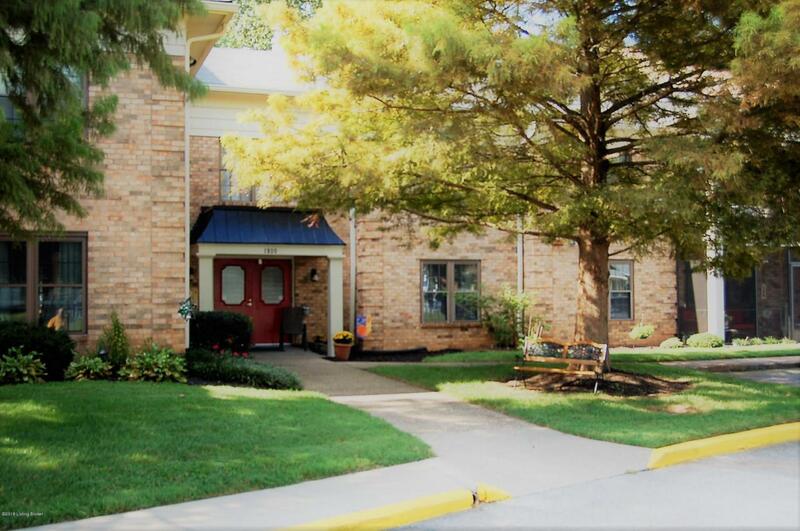 Royal Oaks is conveniently located to restaurants, shopping, hospitals, doctors and expressways. 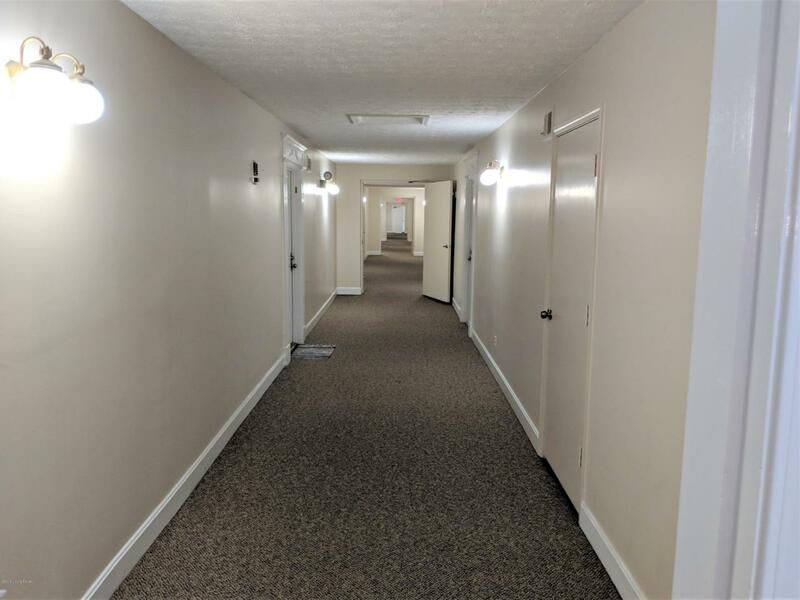 Extra storage locker in the basement and 1 assigned parking space and plenty of parking for your guest.